Can you search for what’s not lost? “I’ll Keep It with Mine,”·a heartbreakingly lovely solo performance on piano and harmonica, did turn up on Biograph, after sitting in the vault for twenty years. How can Dylan record something so beautiful and then let it remain unreleased? This is a question that gets asked again and again, which is why so many people collect Dylan tapes or buy boodlegs (illegal, unauthorized) Dylan albums. @#65 on my list of Bob Dylan’s top 200 songs. “I’ll Keep It with Mine” is a song written by Bob Dylan in 1964, first officially released by folk singer Judy Collins as a single in 1965. Dylan attempted to record the song for his 1966 album Blonde on Blonde. 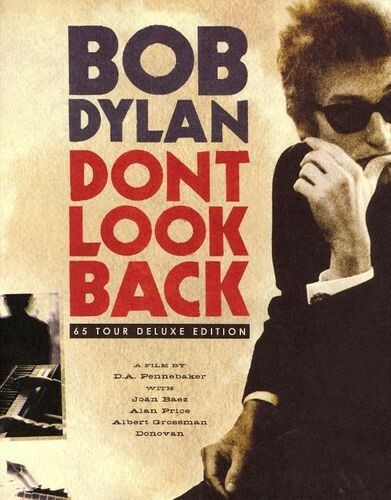 Dylan recorded a vocal-and-piano demo of the song for publishing company M. Witmark & Sons in June 1964, which was released by Columbia in 2010 on The Bootleg Series Vol. 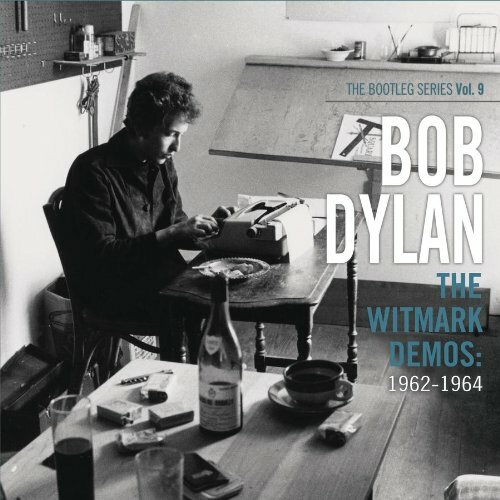 9: The Witmark Demos: 1962–1964. Released on : THE WITMARK DEMOS: 1962-1964. 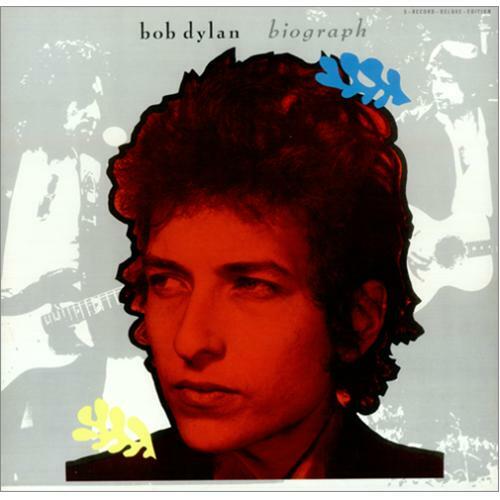 THE BOOTLEG SERIES VOL. 9, 18 October 2010 and WARNER BROS. 7 ARTS MUSIC INC. DEMO LP, probably 1967. 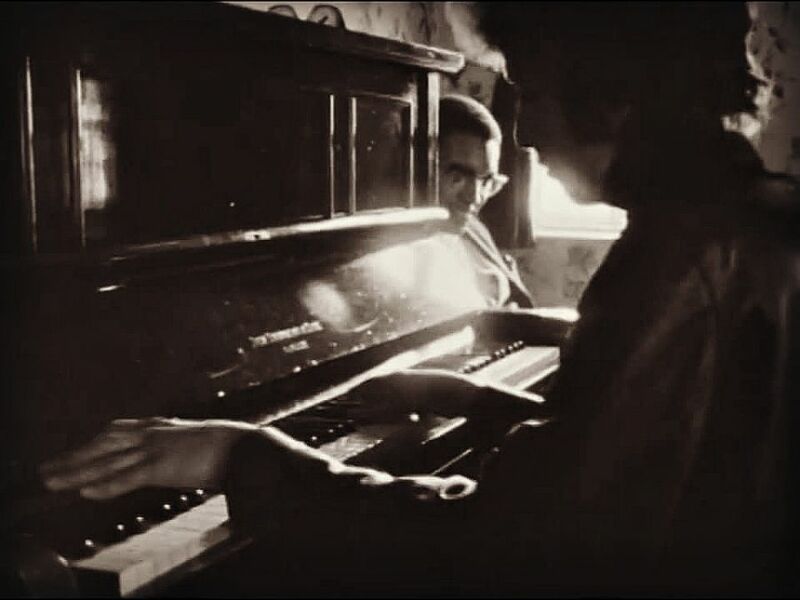 In mid-January 1965, during sessions for the Bringing It All Back Home album, Dylan again recorded the song solo, on piano. This version, with the working title “Bank Account Blues”, was released in 1985 on the Biograph retrospective. The 1st Bringing It All Back Home recording session, produced by Tom Wilson. Released on BIOGRAPH, 28 October 1985 and SIDE TRACKS, DISC ONE, as part of the CD box THE COMPLETE ALBUM COLLECTION, VOL. ONE, 5 November 2013. The 5th Blonde On Blonde session, produced by Bob Johnston. 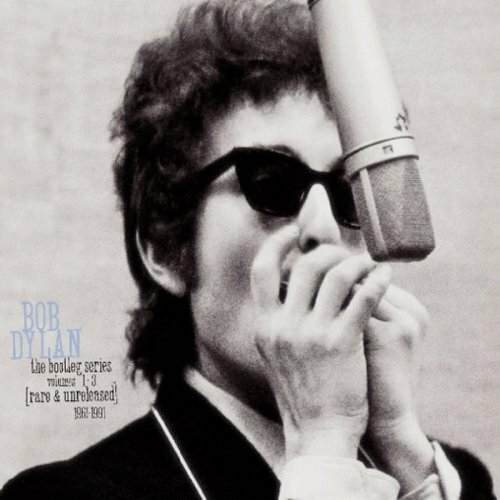 Released on THE BOOTLEG SERIES (RARE & UNRELEASED) 1961-1991, Volume 2, 26 March 1991. The 7th Blonde On Blonde session, produced by Bob Johnston. 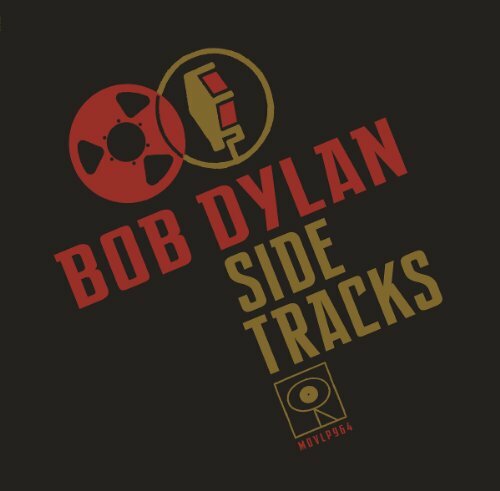 Released on CD 13 of BOB DYLAN – THE BOOTLEG SERIES VOL. 12 BOB DYLAN 1965-1966 THE CUTTING EDGE – COLLECTOR’s EDITION, 6 November 2015. He tried it 11 times, only 2 complete takes. Thank you again, Egil, and let us all pray. Nothing but Mavis can save us & that poor little Nobel Prize Winner’s soul!